DRD Movers is one of the leading Removal Companies in South Africa and we pride ourselves in getting you from A to B, assuring you peace of mind every step of the way. 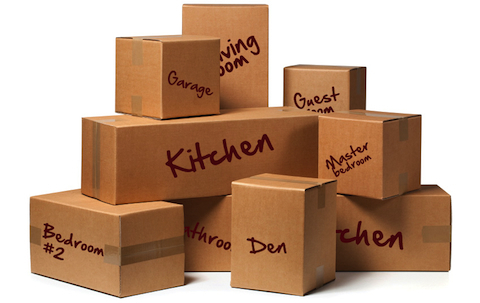 DRD Movers was established in 2013 and has grown from strength to strength. Our hand-picked team lives by our company value set and together our team provides an outstanding service to you, our valued customer. Whether your next move is for residential or business purposes, local or country wide, DRD Movers have the expertise and experience that comes from being in the business since 2013. You can rely on us to take the stress out of your next move. 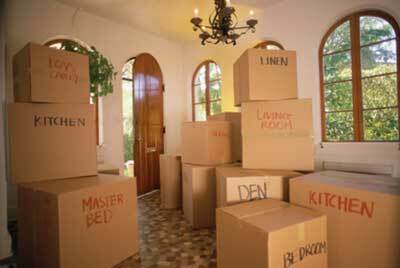 We specialise in removals, long distance removals, house moving, office moves and corporate removals. Call us now to get a free quote.